Unisex washable regular pant. 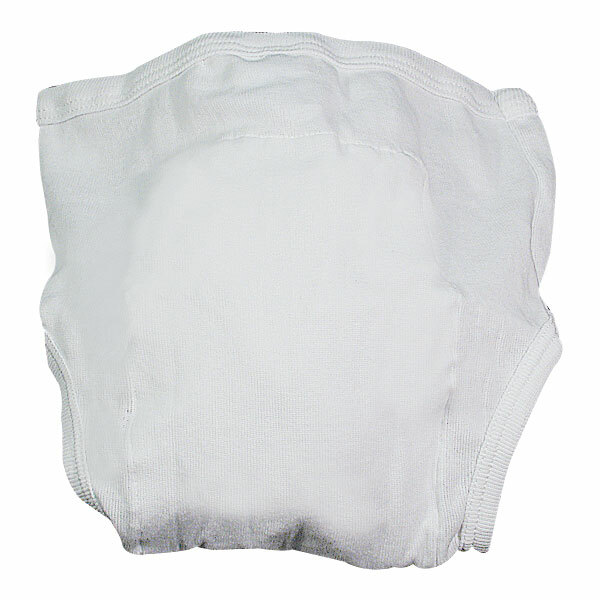 Made of knitted cotton/polyester fabric and soft, moisture proof inside pocket with stay-dry lining. 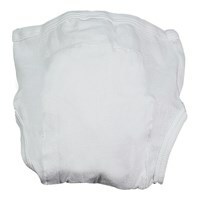 Dignity pants do not have to be removed to insert or remove pads. Insert highly absorbent pads into pant pocket. Package includes one pant and one free Dignity Naturals Pad. Size: Small.